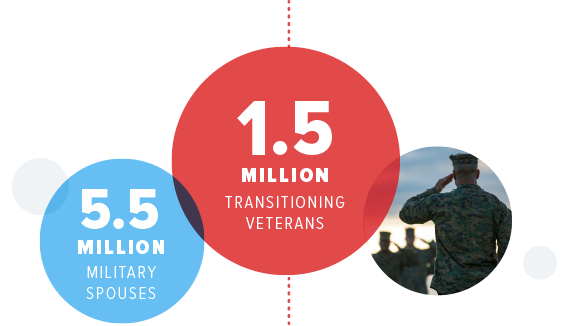 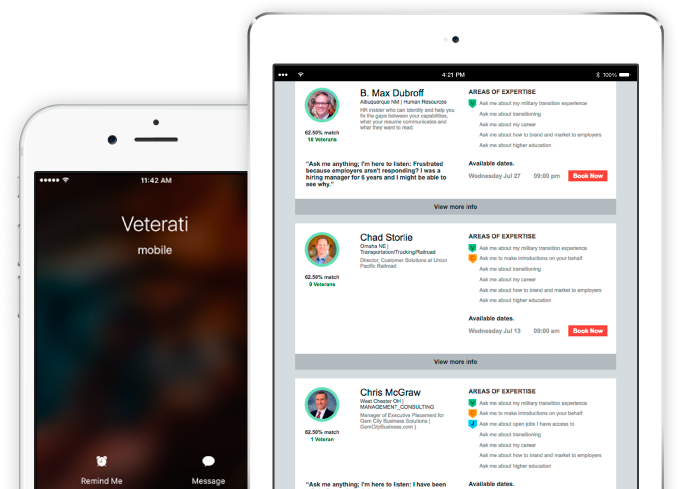 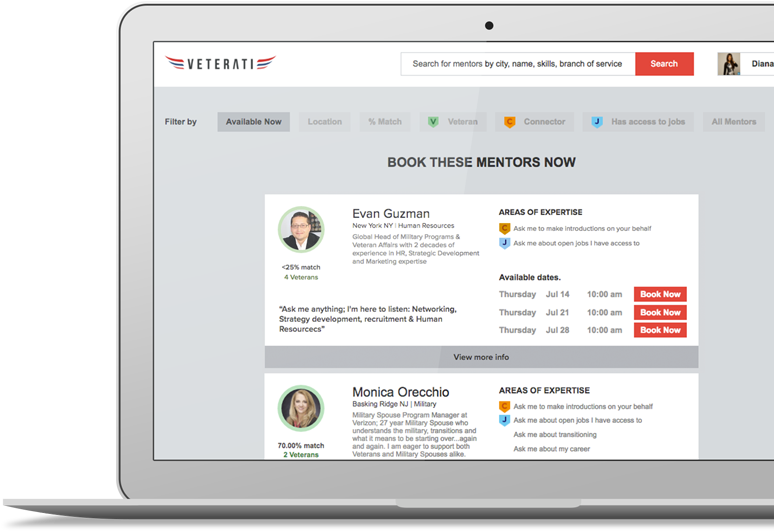 Veterati is a free mentorship platform for Service Members, Veterans, and Military Spouses to access unlimited mentors. 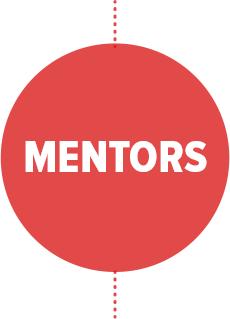 Our mentors are successful professionals volunteering to serve those who have served our country. 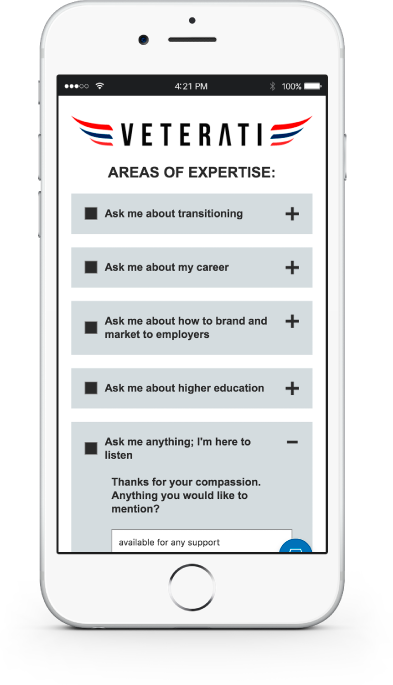 Our mission is to transform job search from a painful experience into an inspiring journey through the power of mentorship!